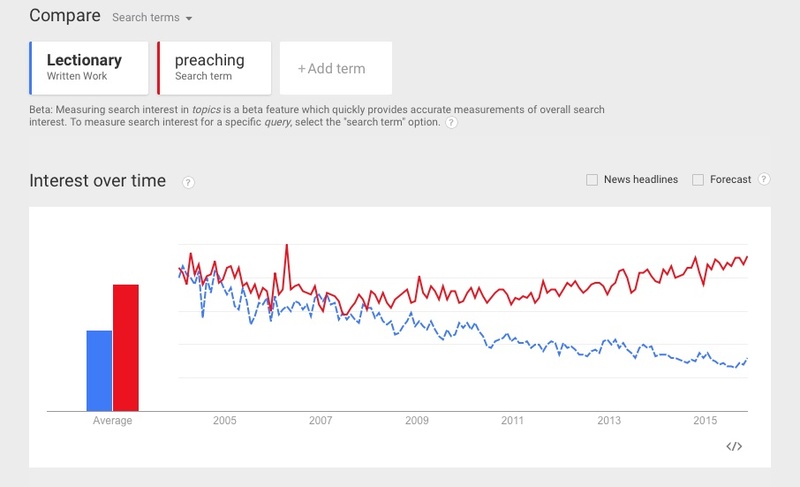 Yes, but there is still life in the Word, and faith remains a matter of spiritual birth by the will of God! "If [Christopher] Dawson is correct, the drive to de-Christianize America, to purge Christianity from the public square, public schools and public life, will prove culturally and socially suicidal for the nation. 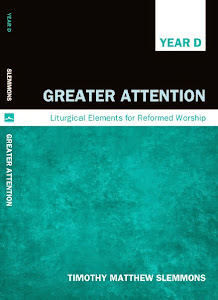 ... 'The last consequence of a dying Christianity is a dying people. Not one post-Christian nation has a birth rate sufficient to keep it alive....The death of European Christianity means the disappearance of the European tribe, a prospect visible in the demographic statistics of every Western nation.'" 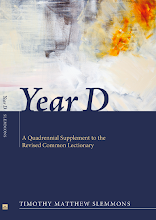 On a brighter and more hopeful note, Year D: A Quadrennial Supplement to the Revised Common Lectionary, is due out next year (2012), on Cascade Books.